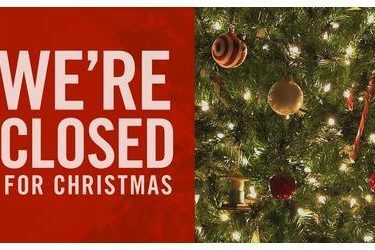 City of Liberal offices will be closed on Friday, December 25th. for the Christmas Holiday. Business will resume as usual on Monday, December 28, 2015.